Land Rover Discovery Sport information: everything you need to know if you own it, are thinking of buying one or just want to find out more about the new family Landie. Click on the links below for all of CAR magazine’s news, reviews, videos, scoops and spy photos of the Disco Sport car range. 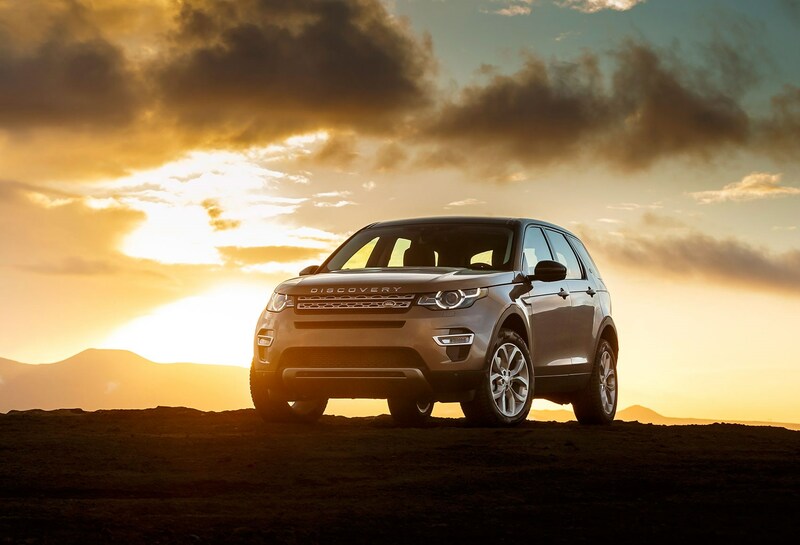 The Discovery Sport replaces the Freelander as the junior SUV in Land Rover’s range. That name change signifies a closer connection to the bigger 4x4 in the range - and its more family focus. Hence the new Sport has three rows of seats as standard, creating seating for seven. For more information on the Discovery Sport, click on our further stories on the links below. This is a typically polished modern Land Rover, blending the sophistication of the Range Rover Evoque with some family friendliness of the full-fat Discovery namesake. Which sounds like a good mix to us. So it proves in the metal. This is a good-looking car and one that’s well built. We just hope that Jaguar Land Rover’s recent progress in reliability and quality continues - so we can buy in full confidence. It’s a very versatile interior, although those rear seats are best for kids on short journeys. If you regularly want to carry people in the third row, you’d be better off trading up to the gargantuan Disco. It drives well, too, although the urban ride can be a bit too busy for our liking. Glitches? Not that many on first acquaintance, although it is regrettable that Land Rover has launched this car with the old-tech engines; the new in-house Ingenium petrol and diesel engines will follow, with a commensurate drop in CO2 and rise in emissions and refinement. We’d wait for them.